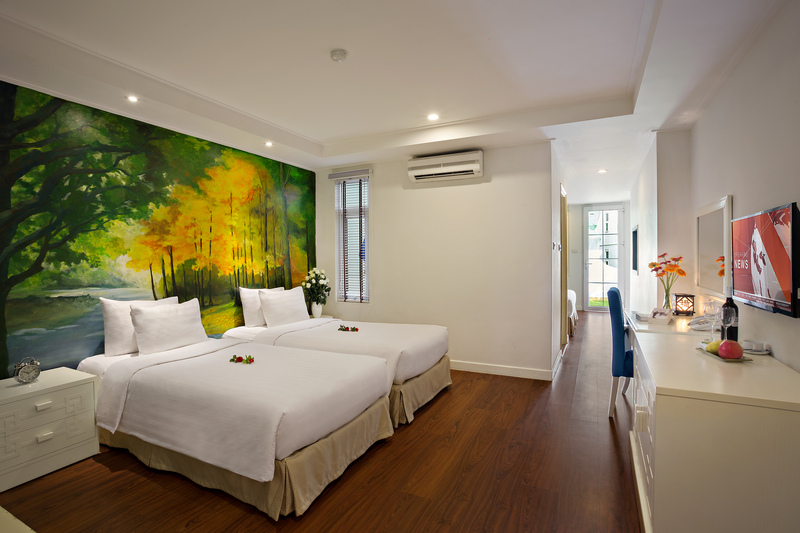 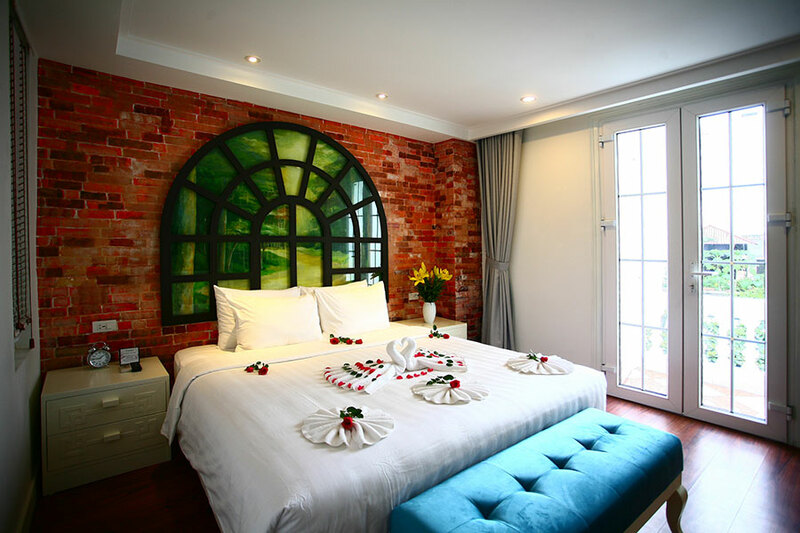 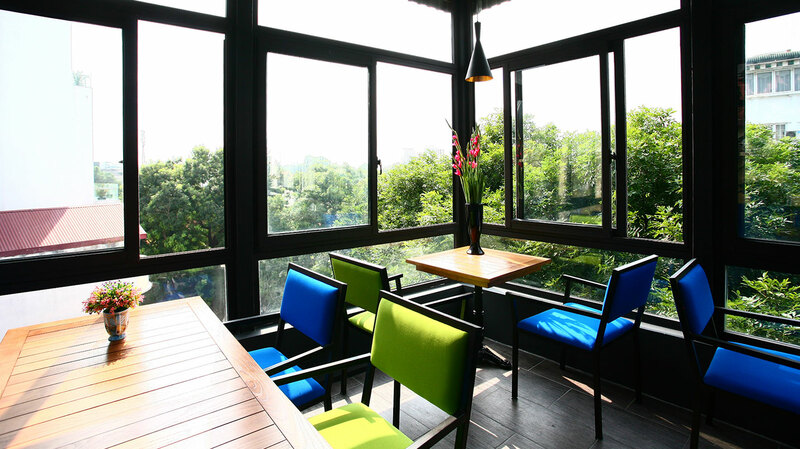 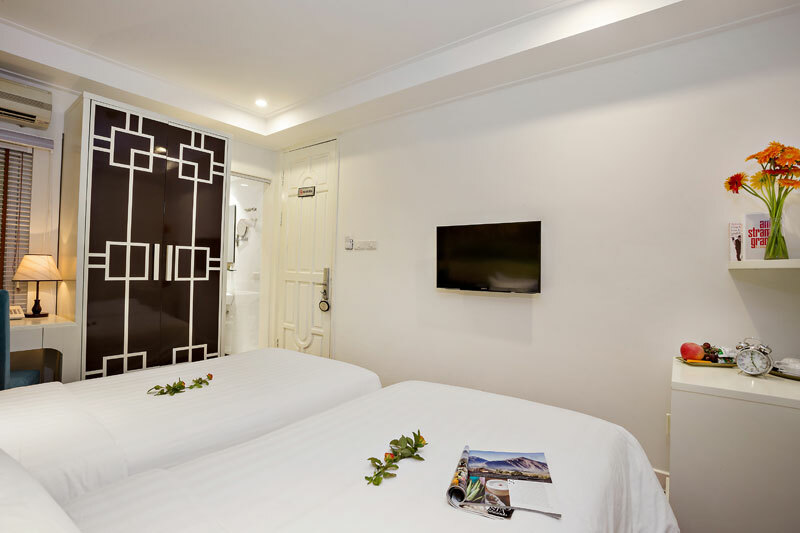 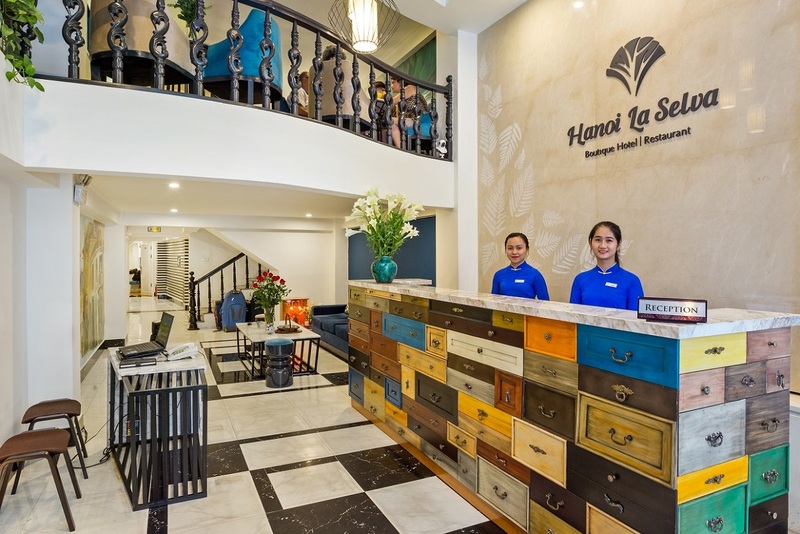 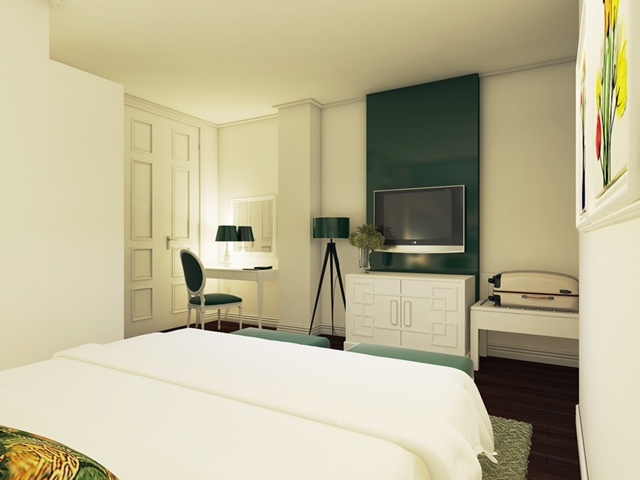 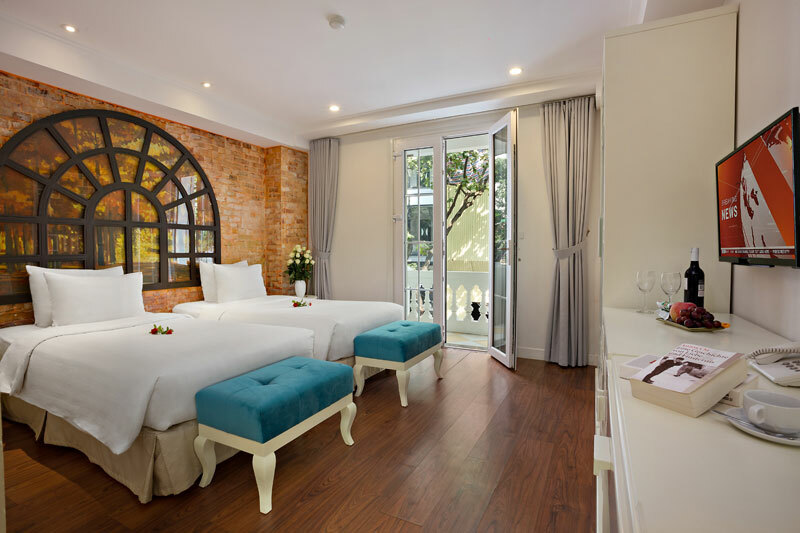 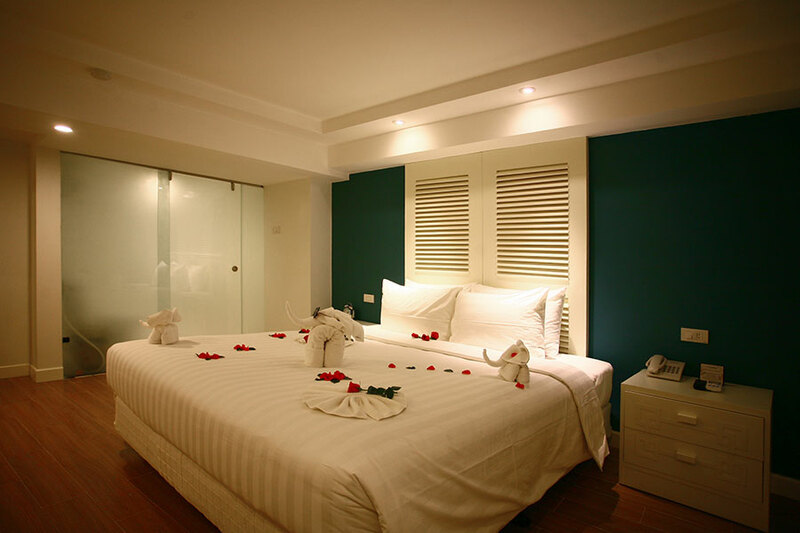 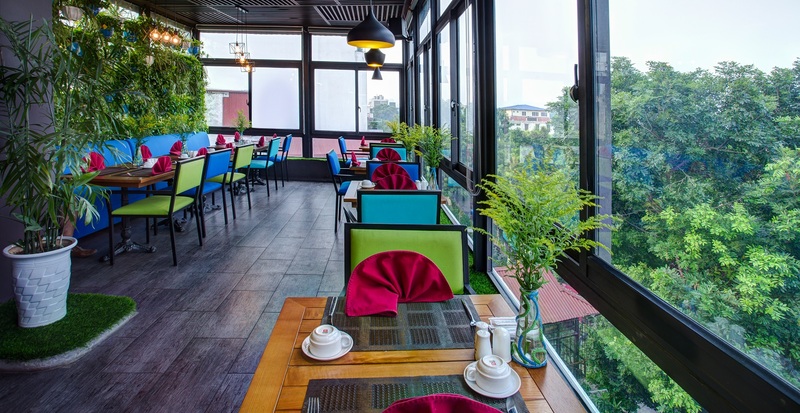 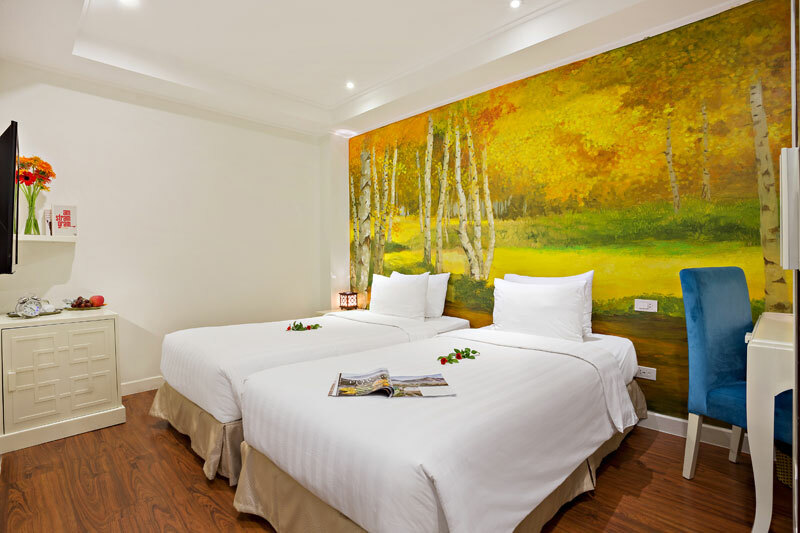 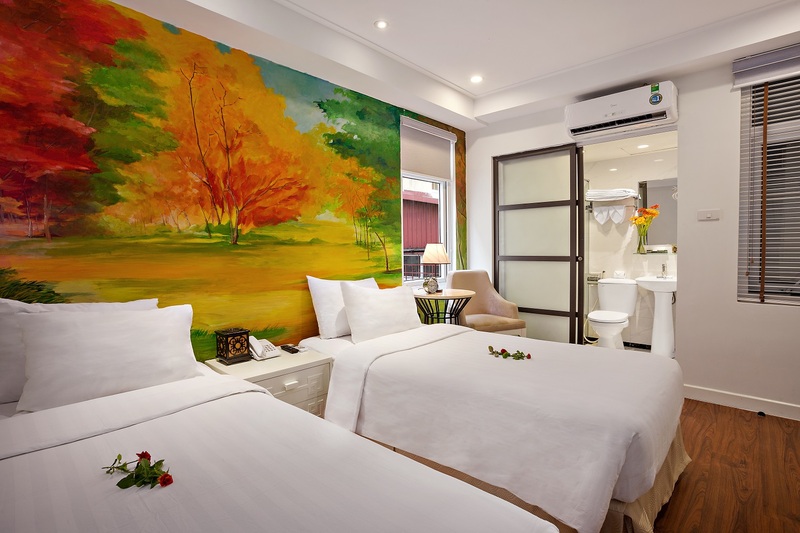 Located in the heart of Hanoi Old Quarter, La Selva Hotel is the perfect place for all tourist and business whose prefer to stay in a quiet and comfort location setting surrounded by greenery, close to the main attractions, but away from the chaotic. 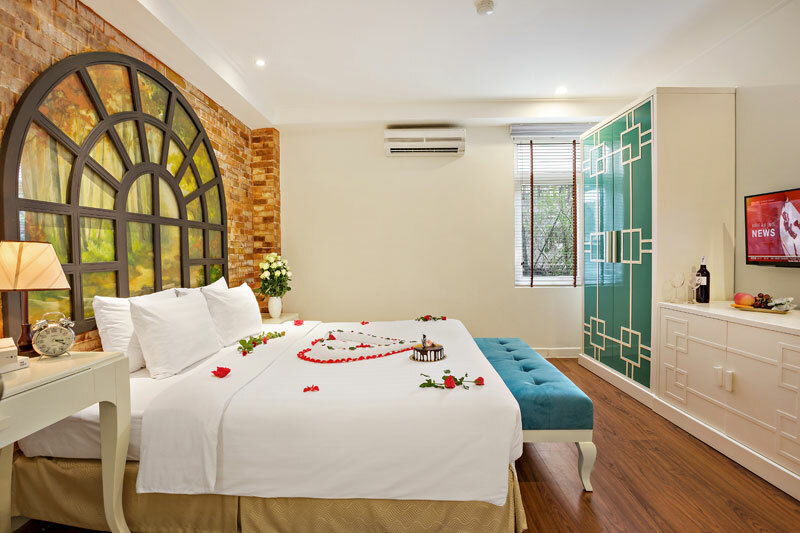 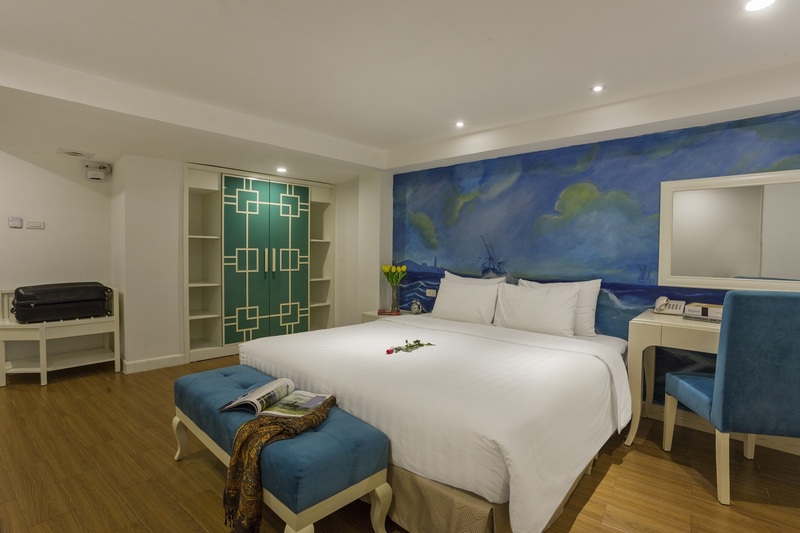 From here, it is only few minute walk to the Lake, shopping area in the 36 ancient streets and just short distance to Ho Chi Minh Complex, Temple of Literature, Hanoi Opera House, other attractions and restaurants. 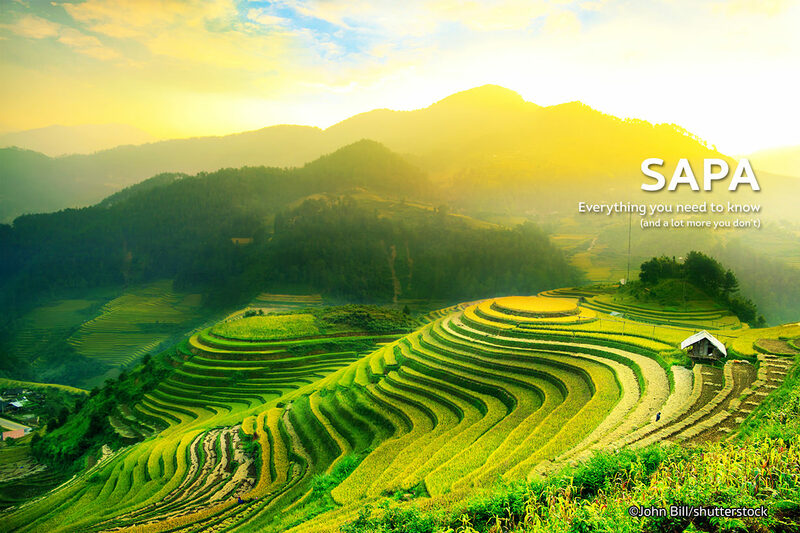 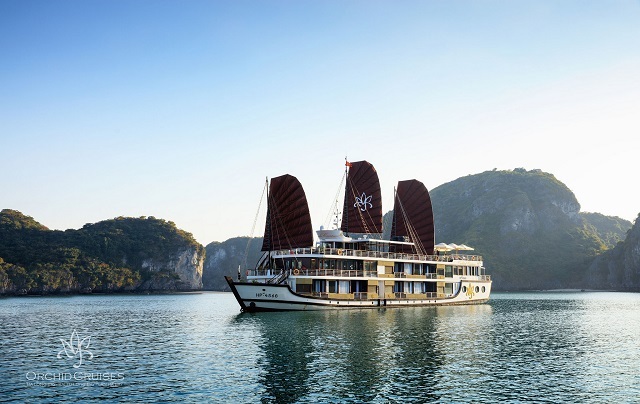 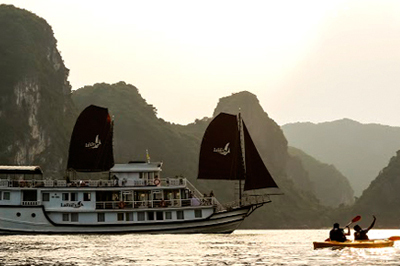 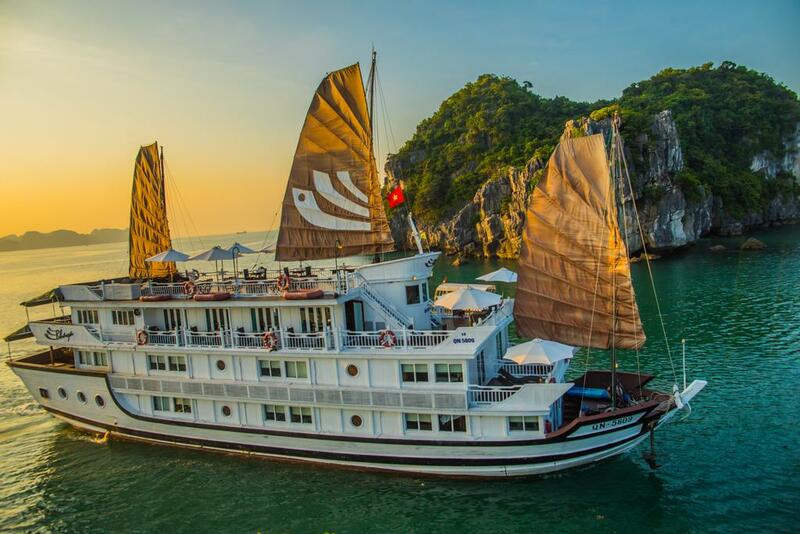 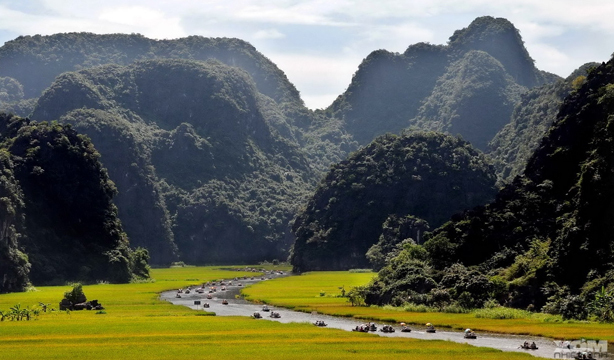 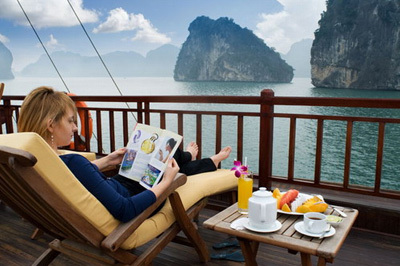 GATEWAY PACKAGE (3days/2nights) HANOI - HALONG FULL DAY.